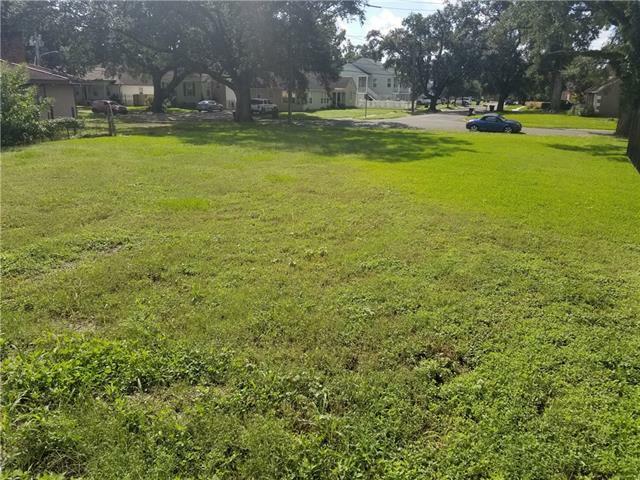 Build your dream home in the Mirabeau Gardens subdivision! 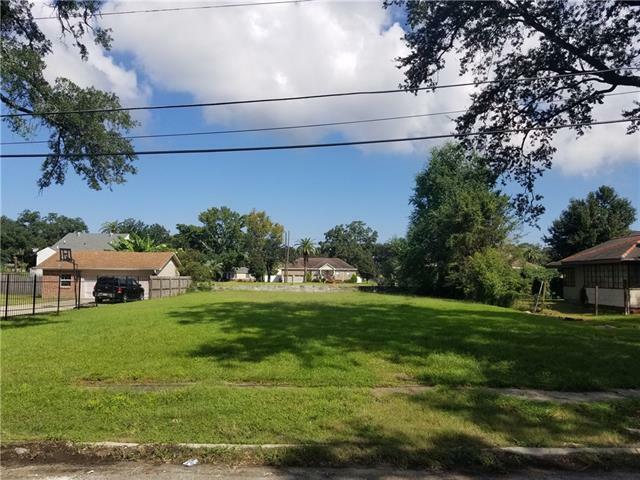 Vacant lot with plenty of space to build & tons of surrounding beauty. 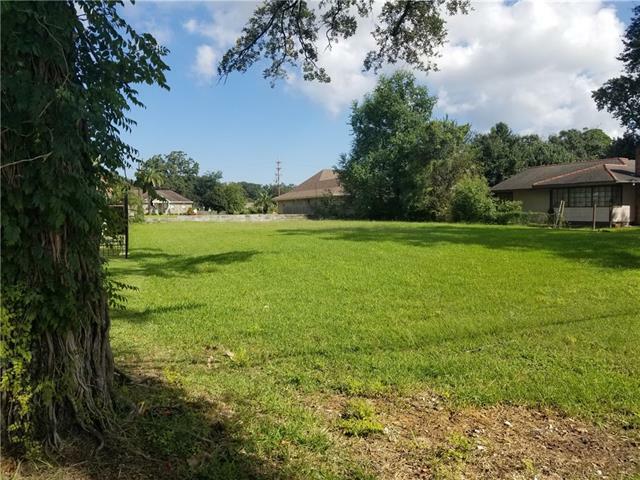 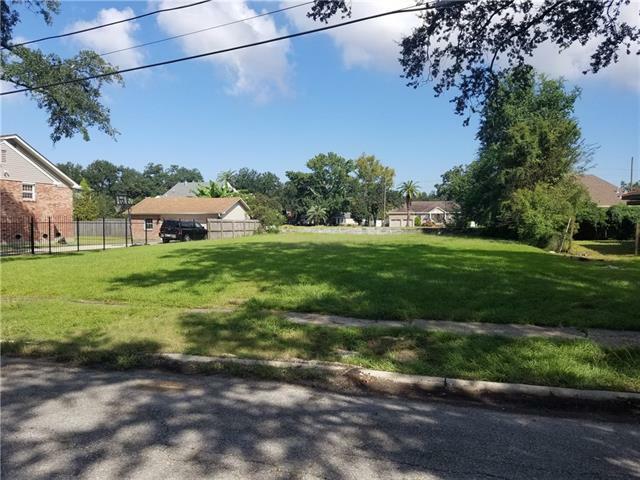 Great neighborhood with quick access to countless local amenities including shopping, restaurants, & recreational destinations including Dillard University & Bayou St John.